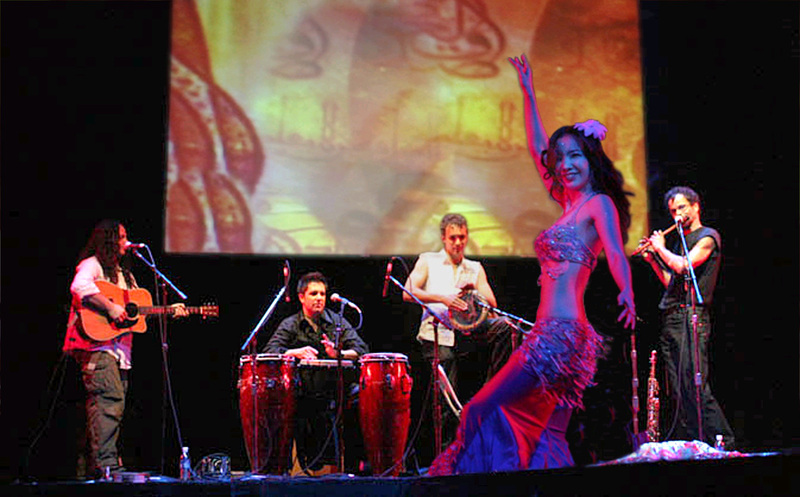 Our New Year's Eve Entertainment will have your guests energized and dancing well into 2011. For more ideas, visit our complete online catalog with photos, videos, music and more. Looking for that modern, world vibe? Click the photo to listen to this innovative and organic form of World electronica that moves the heart as well as the hips. House, lounge, breaks, and hints of techno and hip-hop combine with sounds of the Middle-East, India, and Brazil to create a hip and fresh sound. Reindeers for sleigh rides and great photo opportunities. Candy Girls and Human Strolling Tables add "holiday bling" and make your celebration an interactive event your guest will remember. Click the photos above for more holiday theme ideas. Celebrate the New Year in style with this fabulous variety band. Click the photo to view their video. The energy of this band will have your guests dancing well into 2011.